If developing and hosting a website is an initial process, maintaining websites is equally a challenging task. With increased communication, the flow of information is growing day-by-day and present information is becoming obsolete in a very short time. 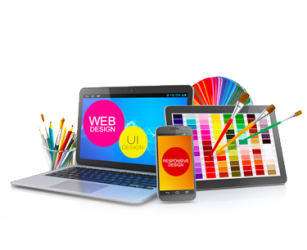 To make a website interesting we need to keep the information in the site in tune with the changing trends. 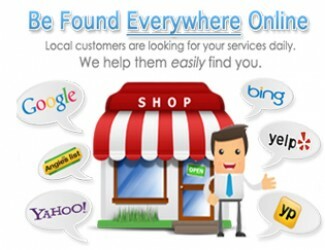 Only an interesting website will retain the customers and influence visitor to repeatedly log on to the website. 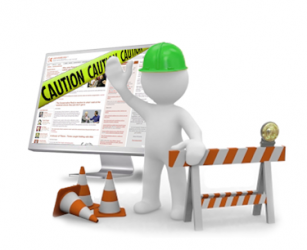 This constant maintenance of the website makes the difference between a successful website and an average website.